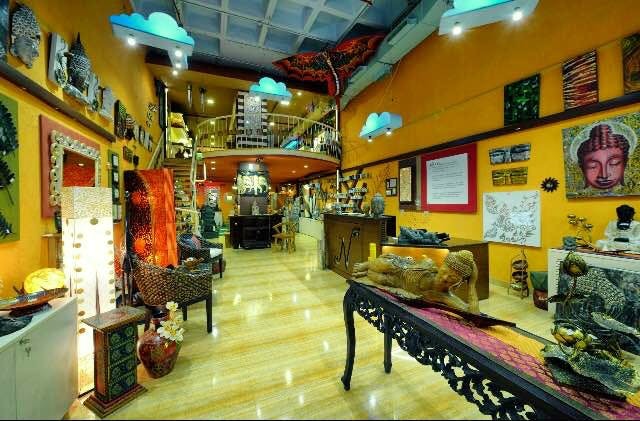 A well done up store, Nikaara, located in Whitefield is like a decor wonderland with every nook of it done up with neatly set up furniture, decor accessories or other knick knacks. Pretty candles and candle holders, glass lanterns, mini statuettes, lamps are all available along with a host of other decor products. They also make furniture here like stools, tables and chairs. You can buy their stuff online from their website too. They have a full fledged store in Whitefield, at Virginia Mall. They also set up shop at flea markets and events too, so you can catch them at those as well.